[Madison…] Hundreds of parents, students, teachers, administrators and advocates of online public charter schools will gather in Madison on Wednesday, September 17, 2017 for their Back-to-School Rally and State Capitol Field Trip. 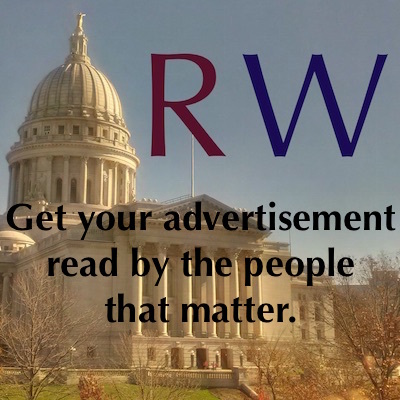 State Senator Leah Vukmir (R-Brookfield), a longtime champion of online schools, often called virtual schools, will address the group at the Monona Terrace. The Mc Manus family of Elm Grove will be honored for their more than decade long advocacy on behalf of the coalition. 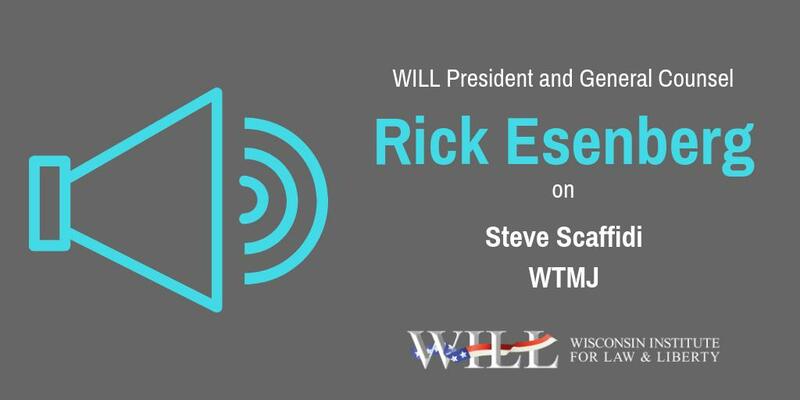 Radio host Jerry Bader of WTAQ in Green Bay will broadcast his show live from the event. In the afternoon, the students will take a guided tour of the Capitol, which celebrates its 100th year in 2017. 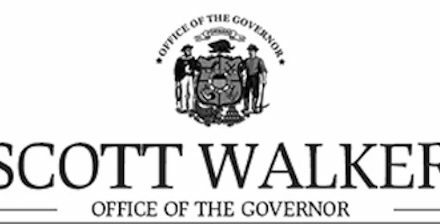 WCVSF members will also be dropping off letters to their state legislators and the governor, urging them to support choice in education, specifically to eliminate the bureaucrats’ veto. 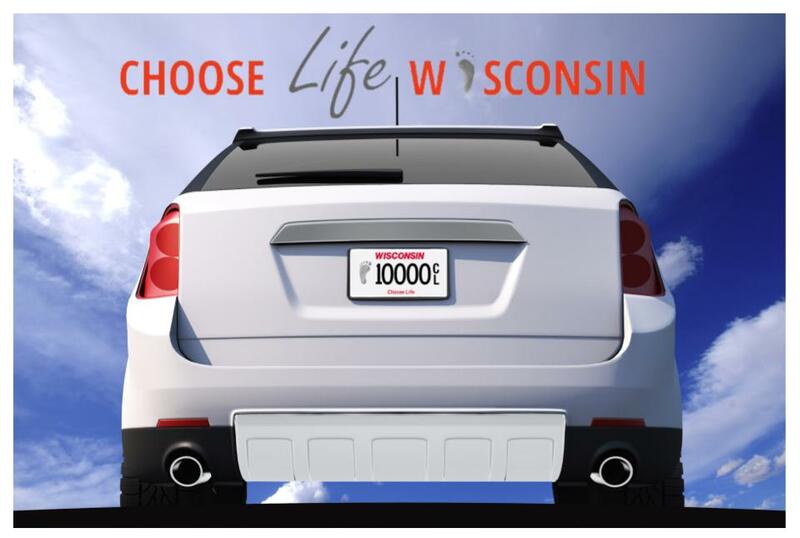 Under Wisconsin State Law, open enrollment is basically year round. 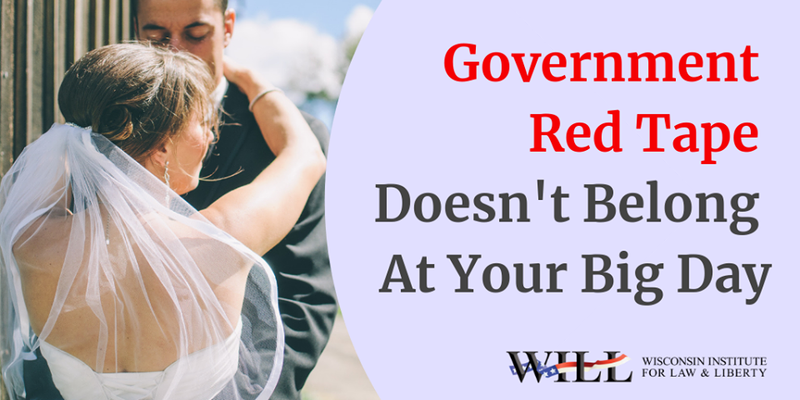 The wide open enrollment window closed on April 28th, but the only way a student cannot enroll in a public school that is willing to accept their applications after the deadline is if their ‘home’ district and the State Department of Public Instruction block them. 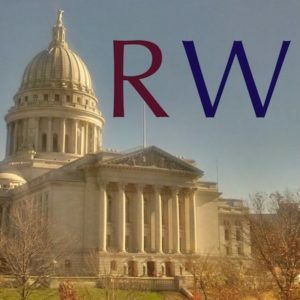 Last month it was discovered that school district administrators in Manitowoc are currently vetoing applications for residents to open enroll in public online charter schools, holding children in their community hostage and milking them for the state aid that accompanies their forced enrollment. This move violates the intent of state law and forces parents to appeal to bureaucrats in Madison to determine if children who live in Manitowoc can go to the public school of their parents’ choice. 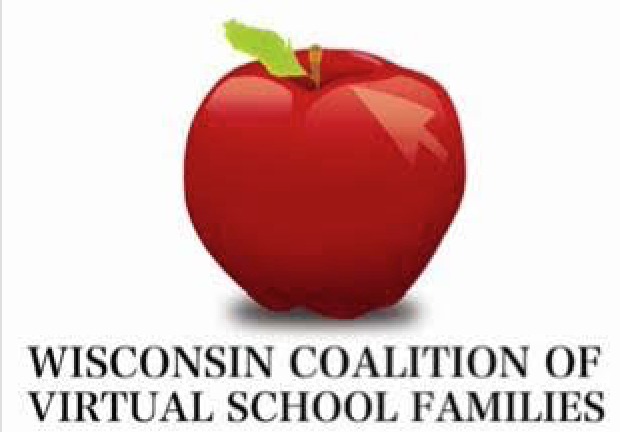 Created and led by parent volunteers, the Wisconsin Coalition of Virtual School Families was formed in 2005 to protect our educational choices and make sure parents’ and families’ voices are heard in the Capitol and around the state. Together with our fellow parents, families, teachers, and friends, we will educate policy makers and others on why we chose a virtual school for our children; how these schools work; the close, working relationship we have with our teachers and administrators; and much, much more.